Deal of the Day: Save 47% on a Shark ION Cordless Stick Vacuum for 4/02/2019. Today you can save 47% on this powerful cordless vacuum by Shark at Amazon. 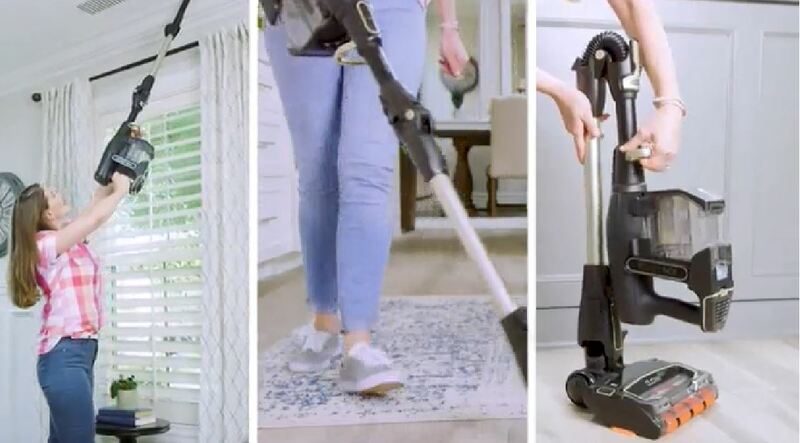 The Shark ION cordless stick vacuum was made for everyday dirt, debris, pet hair, and high-traffic areas and every floor. Deal of the Day: $238.00 & FREE Shipping. This cordless vacuum offers up to 80 minutes of run time in ION Power mode, measured at the hand vacuum when using 2 batteries consecutively – just switch the battery and keep going. Featuring DuoClean, MultiFLEX, and a hand vacuum.